Treks to Machu Picchu vary in difficulty and length, but all require a basic level of fitness. The types of aerobic exercises include light-to-moderate intensity activities like long-distance running, swimming, cycling and brisk long-distance walking. 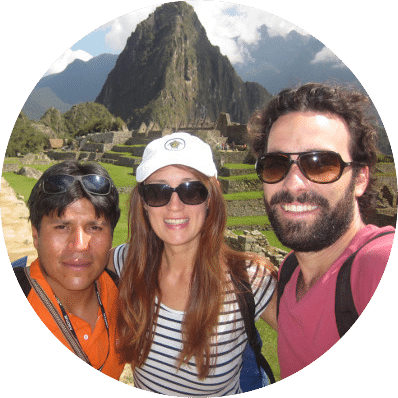 These activities help build your cardiovascular system, which is key for treks to Machu Picchu, as a strong cardiovascular system is much better at processing oxygen. Aerobic activities differ from anaerobic training that focuses on high-intensity exercises like heavy weightlifting and sprinting. High-intensity training uses anaerobic metabolism (without oxygen) to supplement the energy demands on the aerobic system, and only puts strain on the cardiovascular system. In terms of an aerobic training programme we recommend keeping it simple. 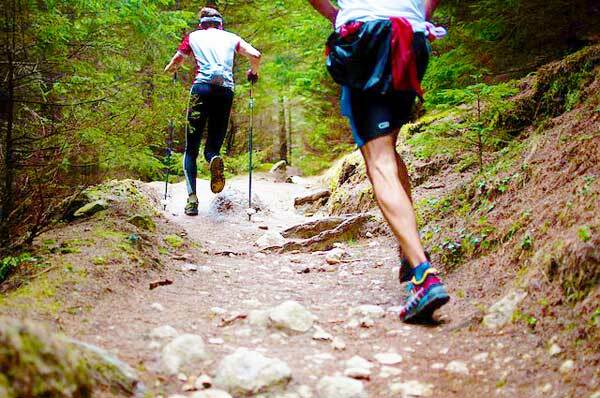 If you are relatively unfit we suggest starting a training regime 3-6 months before your trek where you focus on one or two cardiovascular exercises like running or swimming. The intensity of your work out should be light-to-moderate, but the duration should be relatively prolonged. For example, if you choose to focus on jogging, then you should aim to run 3-4 times a week, covering 5km-10km at a time. Intensity should be consistent so that you feel like you have had a proper workout, but you should not be completely out of breath. If you find you are out of breath you are pushing yourself too hard, reduce distance and intensity until you get to a comfortable pace and slowly build up your endurance. Please note, there is a flip side to having a strong cardiovascular system, as the fitter you are the harder you can push yourself on your Machu Picchu trek. This is a mistake as exertion at high altitude is a key driver of altitude sickness. Make sure you go slowly on your trek, particularly on the ascents up and over passes. Breathe deep into your lungs and do not over exert yourself. You want your strong cardiovascular system to support you at high altitude, you do not want to strain the system. With regards to your upper body, you should focus on strengthening your core (stomach and back muscles) and your shoulders. You are not trying to get ripped muscle, but instead build strength. This is important as you will be carrying a pack throughout the trek, so you will need the upper body strength. Hiking is a unique activity that is difficult to train for properly if you don’t do any practice hikes. A long walk along a beach or a river path, is very different to high altitude trekking that traverses big passes and rocky terrain that constantly undulates. We recommend doing at least two long-distance (10km) mountain hikes in your home country before you undertake your Machu Picchu trek. On these hikes you will want to find terrain that is rocky and undulates. You will also want to carry a light pack. The latter point is very important. Do not arrive in Cusco with brand new boots. You will undoubtedly get sore feet, blisters and potentially lost nails. Your feet are what gets you to Machu Picchu so make sure your boots are good quality and well broken in. See our Ultimate Packing List for advice on what to look for in a pair of hiking boots. 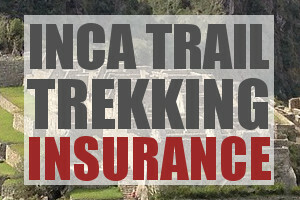 Training for Machu Picchu is as much about your physical endurance as it is about your mental stamina. There will be points where the trek is particularly tough, usually on the trails up to high passes. Despite tired legs and sore bodies you will need to be able to dig deep to push yourself up and over passes. Make sure you have a good attitude before coming to Cusco. Prepare yourself mentally for a proper challenge. If you have never pushed your body hard before, try do an organised fun run (i.e. half marathon) or competitive triathlon in your home country before you arrive. This will give you a sense of pushing your body really hard in an activity that has a definite end. Treks to Machu Picchu are not extremely tough, and in fact most people of various ages and fitness levels can complete them, but if you are someone who is concerned about your ability to complete the trek then working on your mental stamina, whilst improving your physical endurance, will make all the difference. Focus on these four Machu Picchu training activities and you will no doubt have an incredible time trekking to one of the world’s most impressive and mysterious archeological sites. Thank-you for the article it is exactly what I was looking for!